The duo of German brothers Daniel and Sebastian Selke, CEEYS, hardly needs much introduction to the readers of Piano & Coffee. “Ceeys”, a portmanteau they created of the words “cello” and “keys”, represents the core of their music making, their respective main instruments of expertise. The brothers have collaborated successfully playing and composing with piano and cello from an early age and have released two previous albums as CEEYS, but have also collaborated with other artists on many known projects of their genre, together and separately. 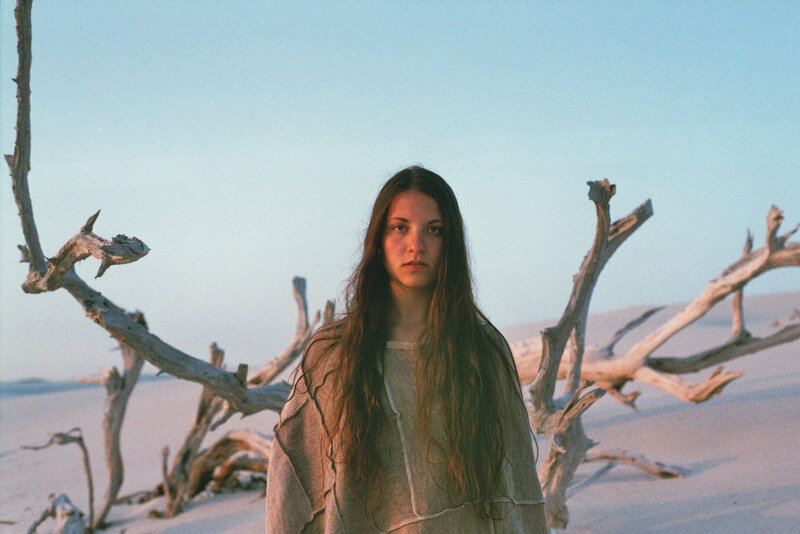 Their latest release, WÆNDE, is simultaneously an album and a photography project, and was released on May 18th, 2018 on Neue Meister. The work concept focuses on the brothers' memories of their early life growing up in East Berlin in the last decade of the GDR, and as described in their own words, they use the release to come to terms with their memories, impressions and feelings about these rather hybrid times. “Waende” has the meaning of walls in the German language; the brothers used to listen to each other and sometimes play together while in different rooms of their flat, but the word also correlates to the fall of the Berlin wall in 1989. This is portrayed in the audio with the inventive utilization of carefully selected vintage gear from the era, and built on with the duo’s fantasy of instrumentation. Inventive can also be said about Sebastian's relationship with the cello, to which he demonstrates the clear authority and technical freedom that can only be acquired by years of classical training. The cello is a machine, an animal, and everything in between. On WÆNDE, generally, the imaginative tricks and hidden corners of the instruments have a noticeably clear artistic purpose and placement, while the former works carry slightly more of an air of improvisation. Occasionally, the soundscape references to the known German pioneers of electronic music. One impression of the compositions is that most of the songs exist in a calm frame, with vivid, pacing movement inside – the piano often creating the frame and the cello doing most of the pacing, with stark techniques of the bow or with pizzicato. In Rectangles, the cello corresponds with the frame, sometimes in a dialogue, with a simple motif mimicking the sound and pitch of the outlining frame but at times frustrated and coarse, almost animalistic. 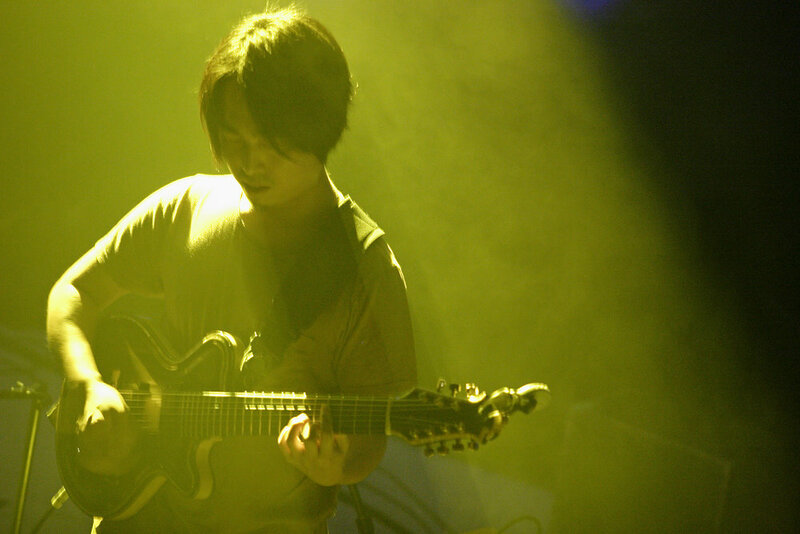 This particular track perhaps corresponds especially well with the work concept as a whole, which is explored through different depths and colors on the rest of the album. Greys stands out as well, notably cold and nearly mechanical, while expanding throughout. The cello lurks along the scope of sound, virtually becoming one with it, stirs up tension and then disappears. Zanzibar is a beautiful, upbeat end to the work, made from pizzicato loops and drops of “Arvo Pärt”-ic, minimal piano motifs. From a quick earful, WÆNDE might seem minimalistic but in reality is full of nuances and details. 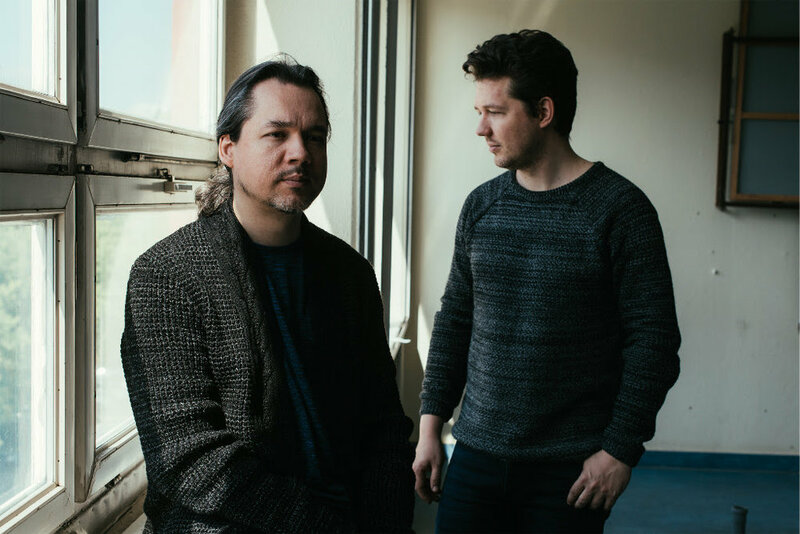 This is one of the duo’s main characteristics, but the brothers generally exercise a reduced approach to composing and improvising, resulting in what they call “accessible minimalism” with elements from different genres of instrumental music. The production is immaculate, and the listener is left with a sense of intention every second of the album. Cold and warm, motionless and still moving, WÆNDE makes an interesting point of antithesis and form, a work of disciplined quality, yet leaving room for plenty of turmoil. 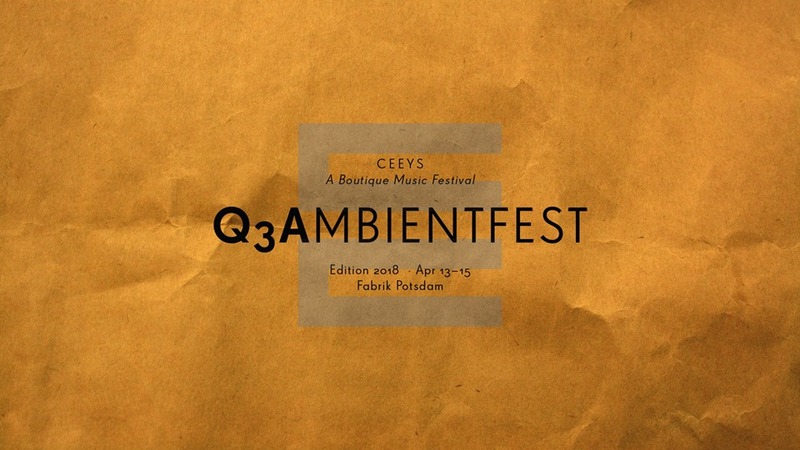 After an immensely successful first edition in 2017, Q3Ambientfest is back again this year, and to those of you that are in the neighborhood – grab a ticket to Potsdam, and spend the 13th to the 15th of April at Fabrik Potsdam, enjoying an expertly curated program of several highly talented and modern artists. The event is centered on the assorted architecture of Potsdam, and with musicians from all over the world and labels such as Moderna Records, 1631 Recordings and Sonic Pieces, this year’s edition is sure to be a knock-out. Q3Ambientfest got its name from an abbreviation of “Querwandbau”, the German word for cross-wall construction, an essential part of Potsdam architecture and thus an equally essential part of the festival. The founders of Q3A, the ingenious CEEYS, Sebastian and Daniel Selke, partnered up with Dutch music initiative Fluister and Berlin-based concert series Modellbahn Music to make reality of this blend of avant-garde and pop. The brother-duo will bring their uniquely textured sound to the festival – a minimalistic conversation between Sebastian’s poignant cello and Daniel’s candid piano, a gripping exchange between two versions of the same soul, each telling their side of a million stories. 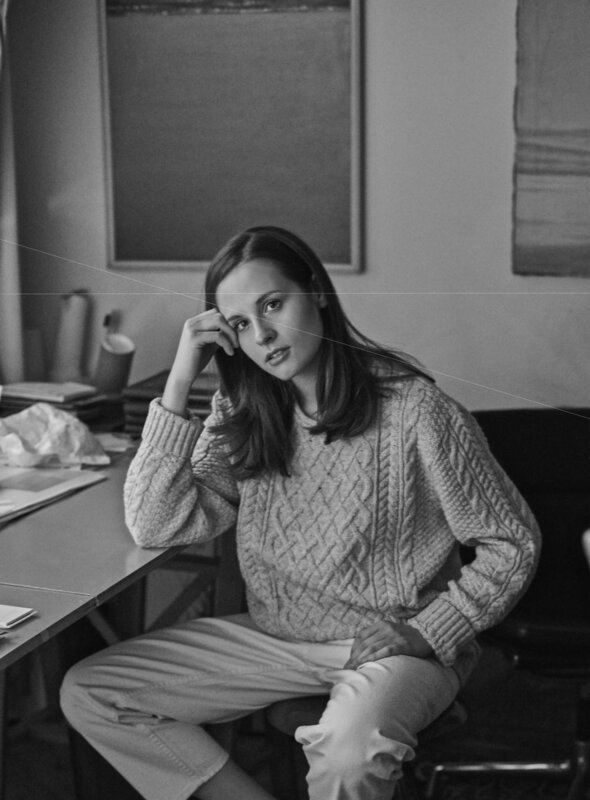 Alongside CEEYS on the line-up, we find acts such as the magnificent Lisa Morgenstern, the German/Bulgarian pianist whose emotion and fearless sincerity make for unforgettable music, with orchestral influences and an unmistakable elegance to her sound. The accomplished Hania Rani will be playing her renowned music at the festival, sharing the founders’ passion for blending styles and genres – her modern classical music has an interchangeable sense to it; it flows and grows and becomes something new with every listen, moving freely, it seems, through time and space. The phenomenal Jakob Lindhagen & Vargkvint will also be performing, showcasing their highly inventive, eerily intimate music, creating an intoxicating atmosphere with the use of unconventional instruments such as saw and accordion. The 2018 edition of Q3Ambientfest is likely to be an even greater success than its debut, and I strongly urge all of you who have the chance, to grab a ticket at Fabrik Potsdam and get ready for an extraordinary festival. Here is the music video for Rueber, a collaboration between Piano & Coffee artist Jolien Van der Beek and German instrumental duo Ceeys. 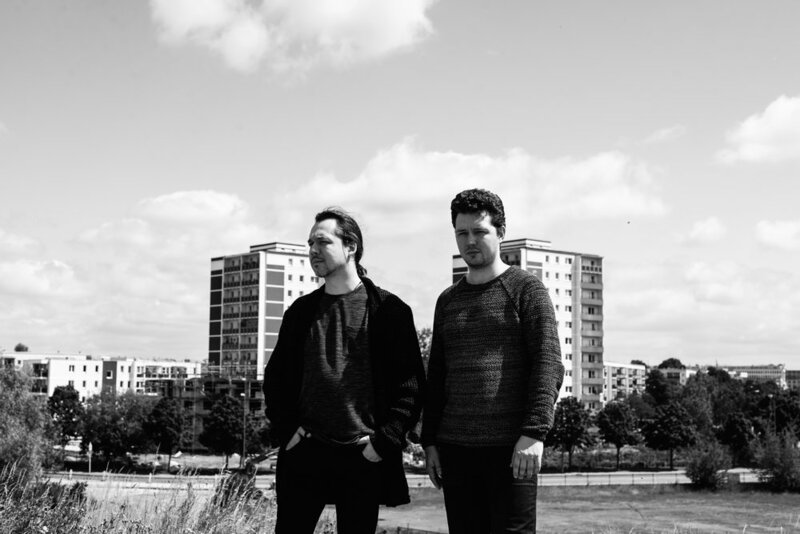 This piece, which forms part of their second album, Concrete Fields, was inspired by their childhood in Europe’s largest prefab estate, Marzahn-Hellersdorf, Berlin, East Germany, and serves as a personal reflection and as a public invitation to that unique moment in time. Utilizing captivating images, as well as alluring and experimental music, the music video for Rueber provides an immersive audio and visual experience that is sure to transport you to a time and place you otherwise never would have had the chance to visit. At times mixing desperately emotional dissonance with the slow churning of the cello, the Berlin-born brothers behind CEEYS, Sebastian and Daniel Selke, have released their album and photography project – Concrete Fields. A reflection on their background, growing up in the GDR, the album offers a lifetime of vivid sentiment and imagery, and I am immediately intrigued by the conversation the brothers seem to hold throughout it – a constant discussion between the cello and the piano, at times seemingly almost disagreeing, but always supporting one another. The introduction, Based, is a solemn but delicately confident track that sets an immediate scene, and gently carries into its sequel, a first reminder that shows just how balanced this album is – cello and piano, panning back and forth, each allowed its own voice. The next track that really jumps out at me is the phenomenal Lumen – it moves and sounds like a memoir, a eulogy, the way it speaks and curves and hesitates. It breaks my heart and glues it back together all at the same time, and leaves me completely vulnerable as the next track takes form – and Rueber is so unexpected and raw that it takes me several replays to even know where to begin. There are dimensions within dimensions in this track and it is such a finely crafted piece of art that I find myself out of words to describe it. The following tracks provide comfort in their hesitant flickering, piano and cello growing steadily, gaining confidence from each other. The album finishes with a second version of Rueber, and so, expertly told, with searing honesty and vulnerability painting the backdrop for each track, the autobiography that Concrete Fields really is comes to an end. Download and stream Concrete Fields on Bandcamp and Spotify.